Coldwell Banker Preferred is pleased to announce that Lower Gwynedd resident Nicole Desantis, an agent affiliated with the company’s Blue Bell office, has officially launched a real estate partnership with Ambler resident Rachel Crowl. 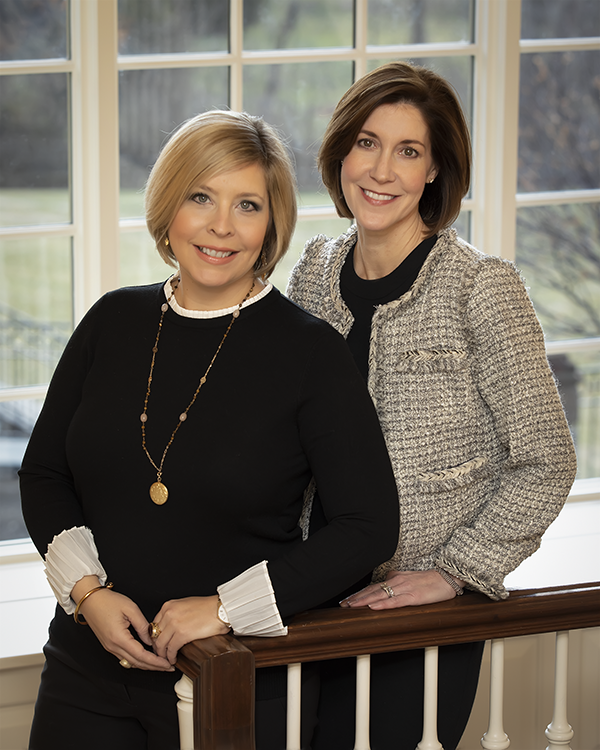 Together, as The Nicole DeSantis-Rachel Crowl Team (DeSantis & Crowl Homes and Estates), they will provide residential real estate services in the Greater Philadelphia area with a focus on Montgomery County. The Nicole DeSantis-Rachel Crowl Team, who have a combined 30 years of award-winning sales and marketing experience, are uniting to better serve buyers and sellers in the region. Utilizing the products, services and technology that Coldwell Banker Preferred offers to agents, they will deliver first-rate personal service, endeavoring always to make their client’s real estate transactions as seamless, enjoyable and successful, as possible. “After more than a decade of real estate sales experience, I have decided that the timing was right to form a team. Rachel will bring considerable marketing and sales experience to the team and to our clients,” said DeSantis. “I am very excited to work with Nicole in this new endeavor. Combining our talents will enable us to enhance our offerings and services to the market’s buyers and sellers,” added Crowl. DeSantis has been a licensed REALTOR® since 2008 and has earned numerous awards for her top-notch sales performance, placing her in the top three percent of all Coldwell Banker affiliated agents worldwide. She is a member of the National Association of REALTORS® (NAR), the Pennsylvania Association of REALTORS® (PAR) and the Montgomery County Association of REALTORS® (MCAR). In addition, DeSantis has earned the Coldwell Banker Global Luxury certification. A resident of Blue Bell for most of her life, she currently resides in Lower Gwynedd with her husband and their two children. Crowl began her real estate career in 2004 and quickly earned top sales awards while affiliated with the Coldwell Banker Preferred Old City office in Philadelphia. In 2009, she took on the role of branch vice president of the Center City Philadelphia office and later became part of the corporate leadership team at Coldwell Banker Preferred in Plymouth Meeting, serving as the marketing manager for the company’s ten offices in the greater Philadelphia region until January 2019. She is a member of NAR, PAR and MCAR and has earned the Coldwell Banker Global Luxury certification. A resident of Ambler, she is active with various charitable organizations, including the Philadelphia Ronald McDonald House. 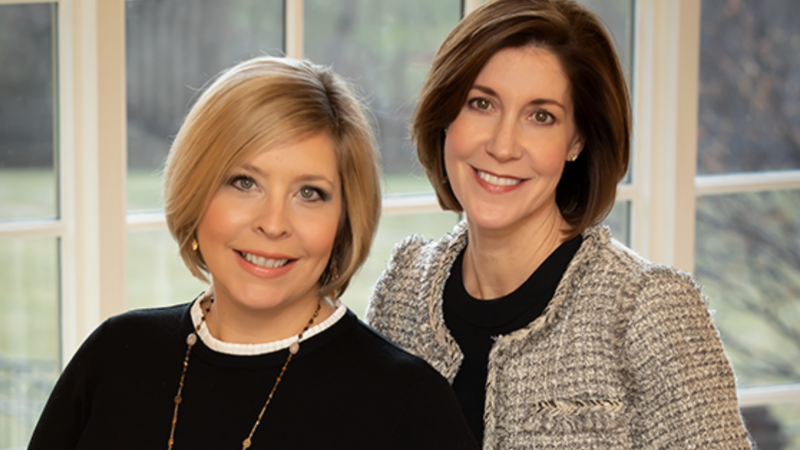 “Nicole and Rachel have both been very successful in their real estate careers because they are deeply committed to helping clients achieve their home ownership goals,” said Kevin Reddington, branch vice president of the Coldwell Banker Preferred Blue Bell office. For more information about buying or selling a home, contact Nicole DeSantis at ndesantis@cbpref.com or 215-850-1305 or Rachel Crowl at rcrowl@cbpref.com or 215-514-8484. The Blue Bell office of Coldwell Banker Preferred is located at 686 Dekalb Pike, Suites 102-104, in Blue Bell and can be reached at 215-641-2727. Listings can be viewed at www.ColdwellBankerHomes.com. Coldwell Banker Preferred has ten offices and a sales force of more than 750 affiliated agents and staff serving the communities of the Greater Philadelphia area and the Delaware Valley, including northern Delaware and southern New Jersey. Coldwell Banker Preferred is part of NRT LLC, the nation’s largest residential real estate brokerage company. NRT operates the company-owned brokerage offices of Realogy Holdings Corp. For more information, please visit: www.ColdwellBankerHomes.com.